CCleaner version 5.33 seems to contain a possible threat which allows hackers to use a backdoor to your system. It is reported that only 32 bit version is affected. 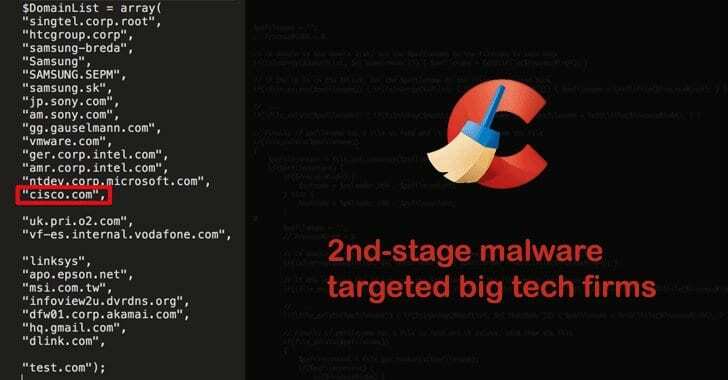 Now update is published by the CCleaner team which fixed this issue but after this breach we do not recommend CCleaner to anyone. It is also believed that a second and possible third stage infection may have further compromised the devices. Knowing that most of us have important files and documents we save in our computers, it is hard to trust a software which took 30 days to find out about this backdoor and could possible still have an issue. Your Website has been Hacked!! !